Would you like to feel great? We can help reduce stress, relieve chronic pain, and increase the quality of your life. Massage is no longer viewed as a luxury. 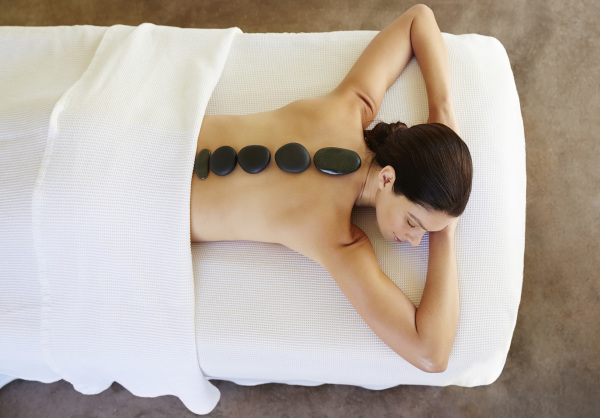 It’s more than a pampering and relaxing indulgence. Massage Therapy has become a necessity and tremendous way of promoting healing and over all well-being. We specialize in customized treatments to meet the needs of a wide variety of clients in a comfortable down-to-earth setting. We hope that you feel at ease whether you are a first-time recipient of massage or a regular client. Massage Therapy is one of the oldest healing modalities and is still the most sought after therapy for pain and stress reduction. Stress is the leading cause of disease. Muscle tension can put stress on the body’s structural system and cause pain, injury, and long term damage to the body. It can also stress the cardiovascular system, nervous system, digestion system, and immune system, resulting in weaker, less-resistant health. We strive to enable our clients to help themselves achieve balance, joy and serenity in their lives along with facilitating healing in times of injury and dysfunction.